More companies are keeping their jobs in the United States. 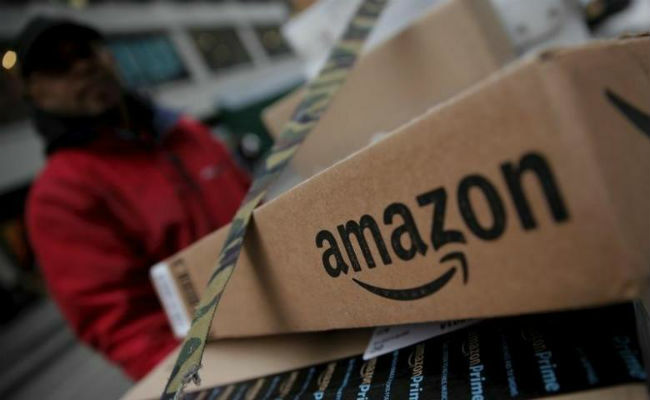 According to a report, Amazon to create over 100,000 permanent jobs in the next 18 months. The jobs will range from software developers all the way down to entry level positions. In December there was a meeting that was attended by many entrepreneurial leaders. Amazon CEO Jeff Bezos was in attendance for this meeting. Also, last year there was a report that Amazon will be opening as many as 100 pop-up stores across the United States. This decision was made after Amazon did some experimenting with these pop-up stores. With Amazon to create over 100,000 permanent jobs, this will obviously come at an expense to other companies. But what cost? People buying from Amazon instead of regular businesses is a trade-off. It is difficult to determine if 100,000+ jobs will make up for the business they take from other companies. It is unclear if any incentivization by Donald Trump led to this decision by Amazon to create over 100,000 jobs in the United States.